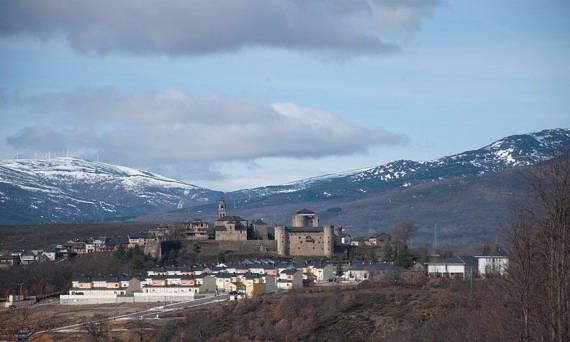 Welcome to Sanabria and our Center. We want that your stay in it can be as pleasant as possible and enjoy this little paradise, where the prehistory still survives in its lake, its paths and mountains, its buildings and some of its people. And where the purity of the air and the transparency of water resist deterioration. 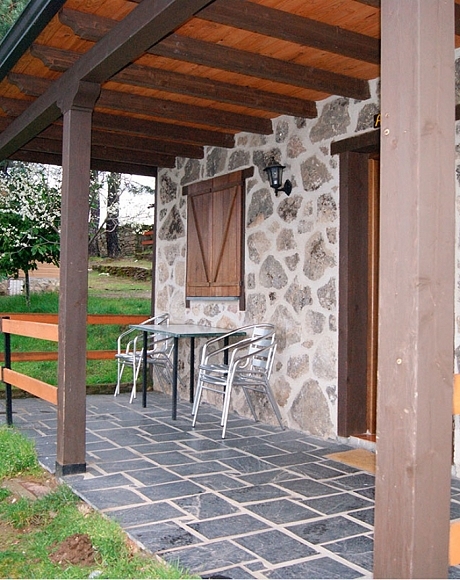 We show you Photo and video galleries of our cabins and the wonderful spots of the Nature Park of Sanabria Lake. We use own and third-party cookies.